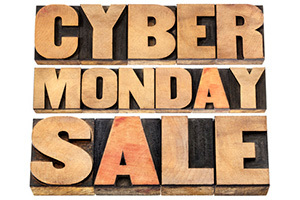 This offer brings the most popular Sealux shower seal and BAL's industry leading tanking solution together as a fantastic priced bundle. This Sealux Kit includes: . 3 x lengths of Sealux Reg 20 trims that are each cut to a length of 1.25m, making it an ideal product for your shower tray installation. BAL WP1 Tanking Kit is highly regarded as a leading waterproofing tanking system for walls and floors. acrylic primer (BAL APD), an acrylic based flexible coating (WP1) and polyester tape. 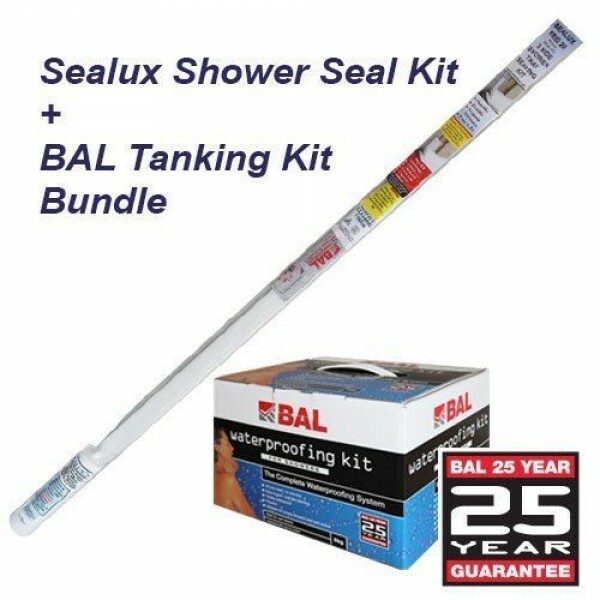 Sealux and BAL Complete Sealing and Tanking Kit. BAL WP1 Waterproofing Kit is a market leading waterproofing tanking system for internal walls and floors. It is applied prior to fixing the wall/floor tiles so that the surrounding structures have complete waterproof protection from typical shower room environments. Each BAL WP1 Kit includes the following, APD Acrylic Primer, WP1 Polyester Tape, WP1 Polyester Matting and WP1 Tanking Coating. BAL WP1 Waterproofing Kit can be applied to brick/block, rendering, wooden floors, plywood, screeds, cement, plaster/plasterboard and plywood . BAL WP1 Tanking Kit forms a seamless and flexible waterproof membrane over wall (and floor) substrates and junctions. It prevents the progression of moisture penetration behind the tiles/grout into the surrounding structures, hence preventing water and moisture damage. 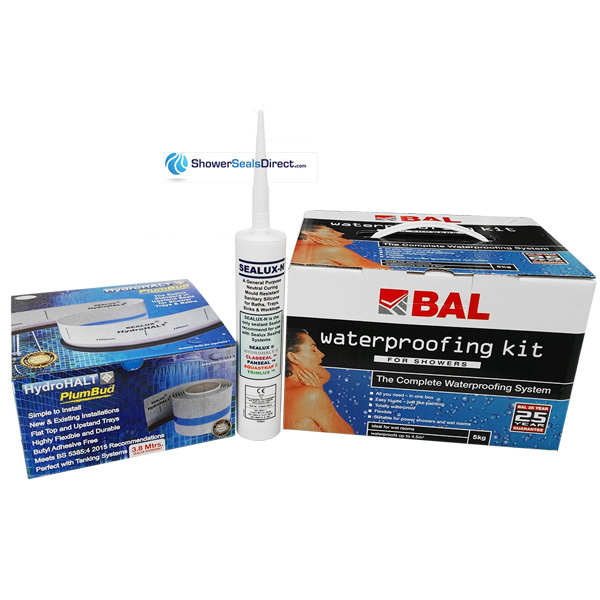 BAL WP1 Waterproofing Kit can be used for domestic, commercial and industrial applications. This video shows the step by step installation method for a Sealux Reg 20 Profile and A BAL Tanking Kit. The guidance promoted in this video is focused on clearly explaining a series of simple tasks that will result in a competent installation and maximise the long term benefits of our product. 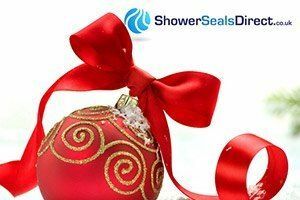 Shower Seals are about leak prevention - and we recommend you read the installation brochure below and or view and understand how to thoroughly seal a shower or bath from our Video below.